Born into a family that always promoted and appreciated art, I’ve always had a natural inclination for the arts in many forms. For years, I ran a hotel thinking it was the right thing to do after my mom passed. I felt I owed it to her to keep her legacy alive. 12 years later, I took a leap of faith, shut down my entire life and made some changes that are not for the faint of heart. Those changes came with many ups and downs that have lead me to evolution time and time again – a constant state of metamorphosis. Those changes came with many ups and downs that have lead me to evolution time and time again – a constant state of metamorphosis. Besides running a hotel, I graduated from St. John’s College with a degree in Business. 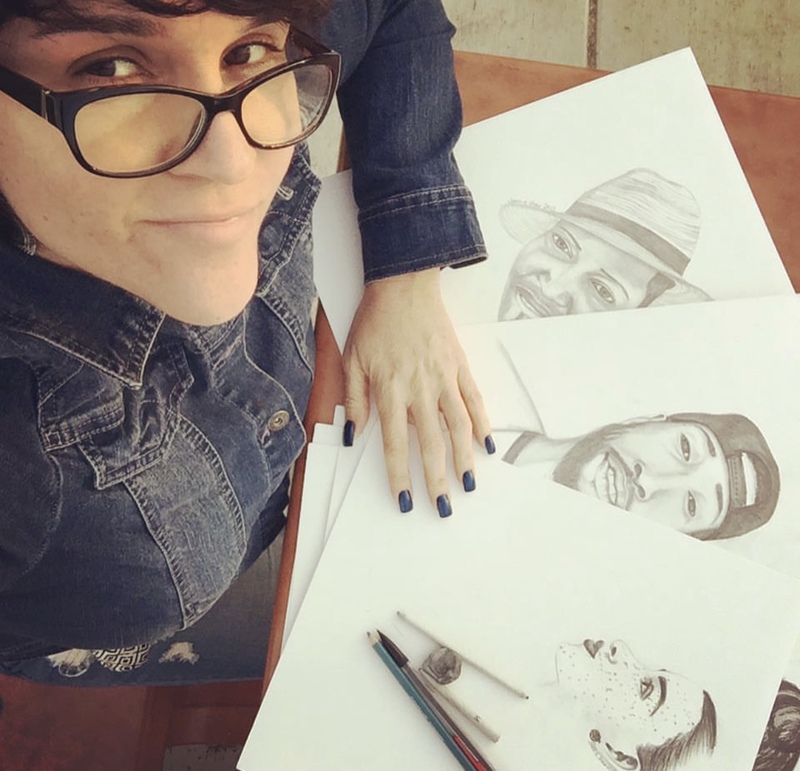 I then worked with a local media company, Kryol Gyal Produkshans until I moved to the US to pursue a degree in Visual Communications at The Art Institute of Fort Lauderdale. With this formal training and my experience in running a small family hotel, my creative versatility grew. I’m an all-around creative person who can fit into many roles. I learn fast and especially enjoy working on projects. I am now in full pursuit of my passion… CREATING. I enjoy engaging with people, places and things that made me feel ALIVE! I am fascinated by the human experience, be it that of my own or someone else’s. Everyone has a unique and amazing story, one way or another. My worldview is that people are here to find and live their truth. Kudos to you for every moment you get to do that! My blog Nourish Me Sweetly, is dedicated to all my thoughts on this – truth! My truth is always evolving. As clarity finds me day after day, I’m often coming to a new understanding. That’s me in a nutshell. Most proudly, my sweetest #iAM is: I am a mom to a brilliant young man who, like me, learns differently and often has a perception of things that do not contour to the confines of a box. It’s been an amazing journey! Simple 3 – 5 page website awaits you. It’s a lot easier than you think. I want you to look good and feel good about your brand, your business, your goals and your ideas. Logos, Book Covers, Business Card Layout, Brochures, Invoices, Booklets… if you have any other small projects, lemme know how I can assist. Contact Me... Let's Get It Started! I took my first art class with Mrs Michelle Perdomo at St John’s College in Belize. A few years later, I took one painting class at AIFL and kept on painting. I usually sell my original work and art prints are available here in my shop. If you have any clips or photos you’d like to put together in a seamless flow, I can help you with this. Videos are good for social media as well. Somehow I have a knack for listening to people and helping them to get to the core of what they’re trying to do. Women in Art show provided me a platform to display my unique works on canvas. Women in Art is celebrated annually in Belize and it’s always a pleasure to be a part of it. 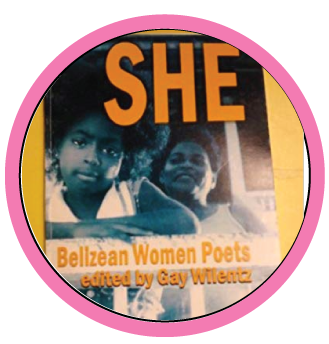 When Attallah Shabbaz, eldest daughter of Malcom X, chose my poem, “I Have a Way With Words, She Said” to be recited at Women in Art, 2006, I was delighted. 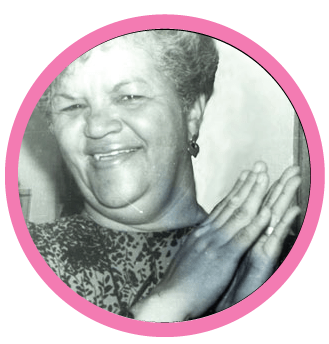 The poem was written in honor of my mom, Jean U Shaw, JP., MBE. 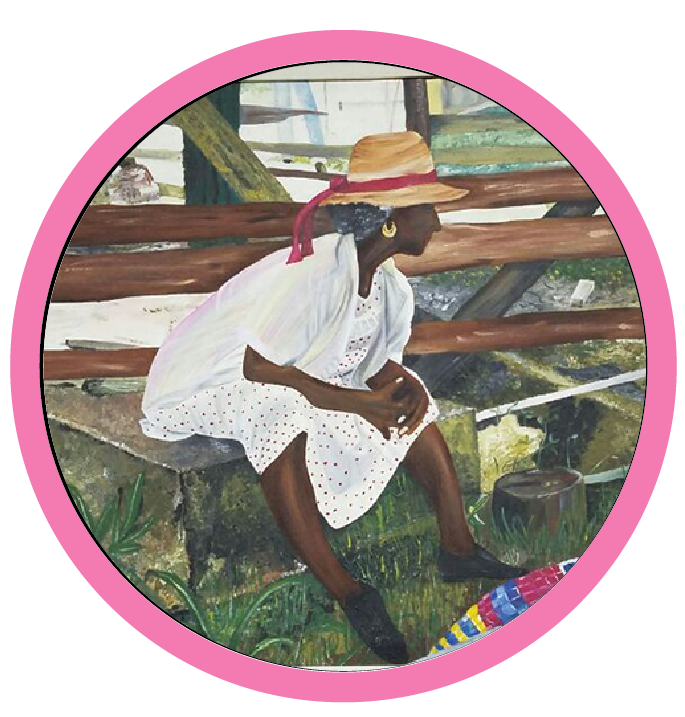 Portrait of Jean U Shaw nee Weir, commissioned by Belize Tourism Board. 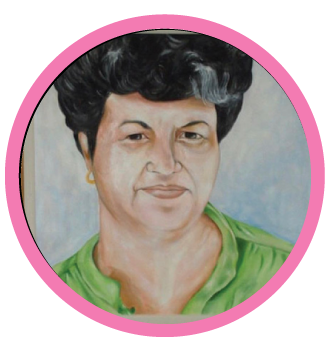 I was asked to paint my mom’s portrait for the dedication of the BTB Headquarters in Belize to her memory. 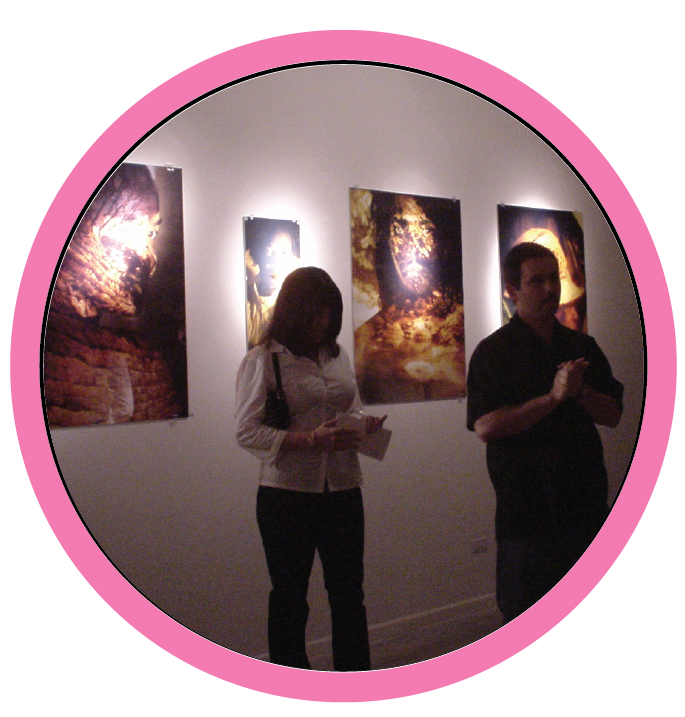 Artist displays unique photographic technique at Image Factory Art Foundation, curated by Yasser Musa …In honor of my mom who passed a year prior. Artist makes debut at Fiesta Inn, Belize Paintings & Photography. 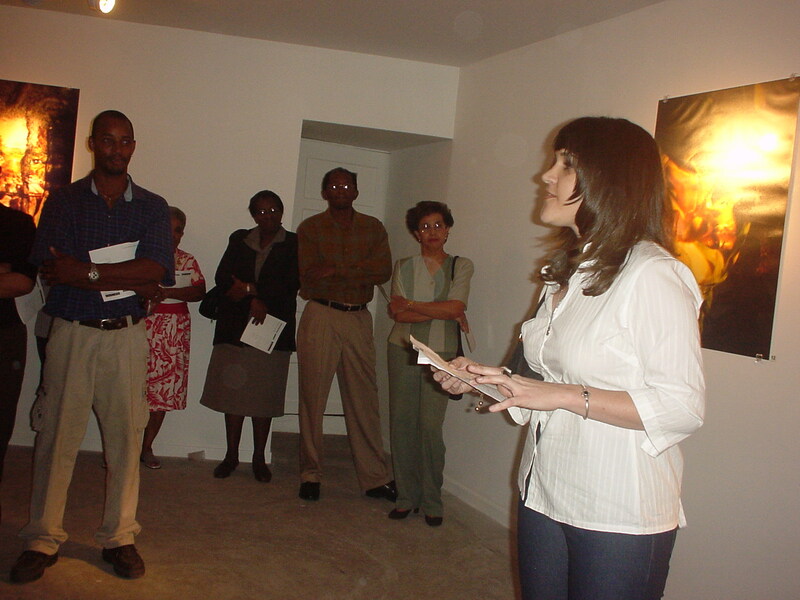 My very first art show in Belize.